For the third time in a decade, drought has returned to the Sahel region of West Africa bringing hunger to millions of people across the region. WFP is pre-positioning food assistance ahead of the annual lean season when the vulnerable – especially women and children – are most at risk of malnutrition. 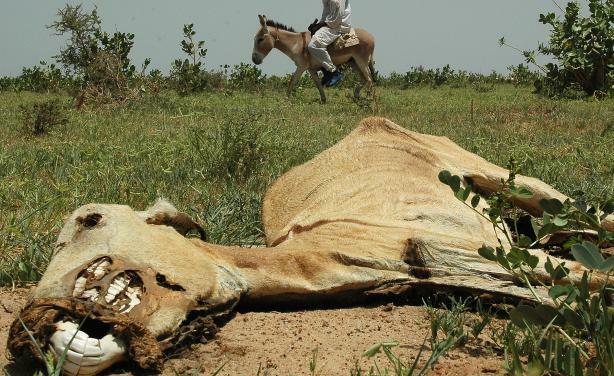 NIAMEY—Drought has hit the Sahel region this year just as many families are still in the process of rebuilding their lives, and re-stocking cattle after the last food crisis which struck in 2010. The annual lean season – when food supplies run low ahead of the next harvest – is approaching, and WFP is pre-positioning food in areas where people are expected to struggle to feed their families. Late and erratic rains in the Sahel have hurt crops across a huge swathe of territory that includes parts of Niger, Mauritania, Mali, Chad, Senegal, Gambia, Burkina Faso and northern Nigeria. 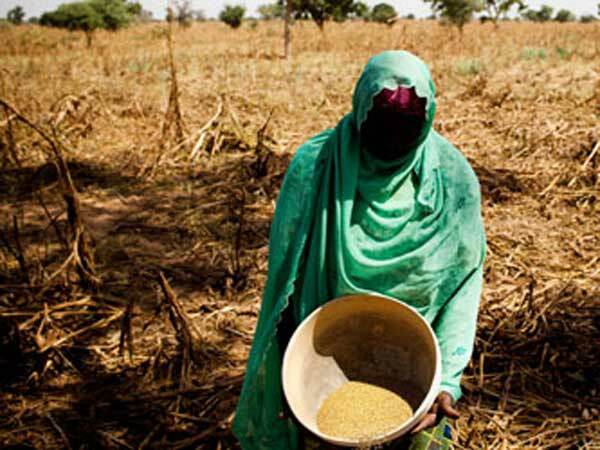 Farmers in the region have seen harvests fall by 14 percent in Burkina Faso and 46 percent in Mauritania. Families who were unable to grow enough food to feed themselves this year will be hard pressed to buy food on local markets and levels of food insecurity are already on the rise. The government of Niger says that over 5.5 million people in the country are at risk of going hungry and that a rapid response will be needed to avert a full scale food crisis. In Chad, 6 out of 11 regions in the Sahelian parts of the country are reporting “critical” levels of malnutrition, with the other 5 at levels described as “serious”. WFP is currently scaling up to reach some 3.3 million people in Niger, 750,000 people in Mali and 400,000 people in Mauritania. In regions suffering from high rates of malnutrition, that will mean providing small children and their mothers with special food products to protect against the long-term effects of child hunger. In other areas, it will mean giving their parents food rations in exchange for work on projects like irrigation ditches that will help them to weather the strain droughts in the future.